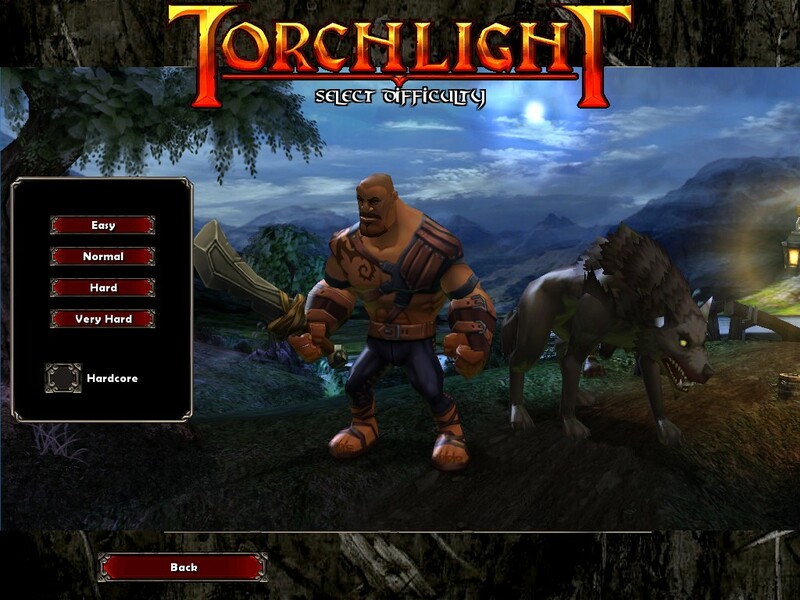 This mod adds the pets from Torchlight 2 into Torchlight. This mod is more than likely not usable with other pet mods cause of altered monster.dat in sound folder and altered charactercreate.layout file. This is DarkFireBird's Pet Mod - I am just uploading it to RGF on his behalf. +Removed Custom Class handlers. Was confusing for new users. Provides fish at the vendors which can transform your pet into a Droid or a Sith Drone permanently (until you transform them into soemthing else ). Since Version 2.0, this mod is now an independent Transforming Fish mod; independent from either the Jedi or Sith class mods that is. This mod introduces a new caster pet with the appearance of a Lego Wizard. The pet comes with two built-in spells: a chain lightning spell, and a triple-fireball spell. You can of course, as with any other pet, still assign two spell scrolls to him to further bolster his spell selection. Now ALL the different pets you can choose (when you buy for the Merchant) no longer have Bags(for Dogs) or leashes(for Cats). Changes your pet Varkolyn (from feeding it a batfish) to a dark red color with reddish fur rather than it's default purple. 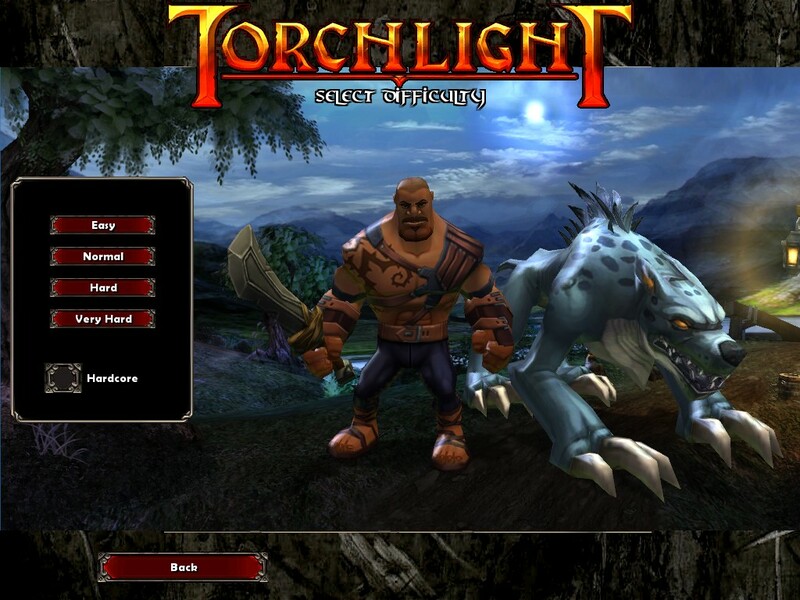 Jonah adds transmutation recipes to Torchlight allowing the player to turn a normal fish into its Giant counterpart. * After catching over 250 fish, not one of them being Giant, I decided to make this mod to try and make things a little more fun. * Hope it saves you a couple hours of frustration. GTF adds the Impossibly Large Fish which permanently turns your pet into a troll. The Impossibly Large Fish has a rarity of 1000 (as common Glooper Jelly, etc.) and can be caught on any level. I also made the troll's speed to be the same as a cat because the normal troll is painfully slow. This mod does not affect any existing items or monsters. Adds a fish to the general vendor that turns your pet into a Ghost. the pet is not a real fighter, rather a tank unit with some light attacks. This is a re-upload of the Queen Hatshepsut (Zealot) pet, made by Exit. To be perfectly clear, I did NOT make this mod. Pls see the discussion thread for more details / thanks! A mod that adds a smaller Zealot as your pet.